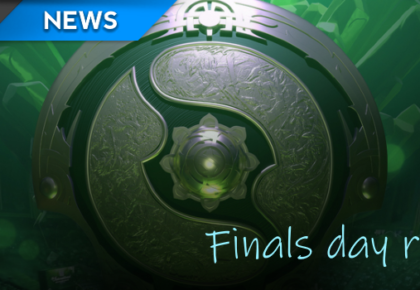 OG break the curse and win TI8! NinjaBunny wraps-up day two to five of The International 8. 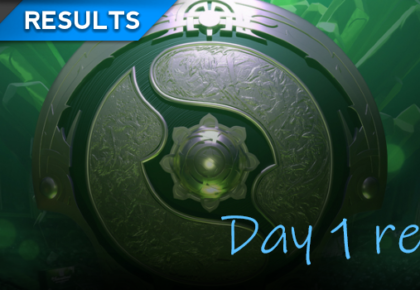 Missed day one of TI8 Main Event? No worries, NinjaBunny has you covered.